I am a full-service, custom children’s photographer based in Northern NJ and I am available for sessions in the NYC metro area, northern NJ, and southern NY. When you hire me, you not only get my talents as a photographer, but you also get my help and guidance from beginning to end. I start with a pre-session consultation, typically a week or two prior to the actual session. This allows me to get to know you and your children, and also to find out what your ultimate goals are for the session, so that I can tailor it to meet your specific desires. During this time we will also talk about clothing, props, and the general style of photographs to which you are drawn. Your portrait session typically lasts 2 hours (3 hours for newborns) and can be in the comfort of your own home, or at an outdoor setting of your choice. My approach is relaxed and casual. I believe if children are relaxed, they are more likely to be themselves and my photographs are more apt to capture the essence of who they are. 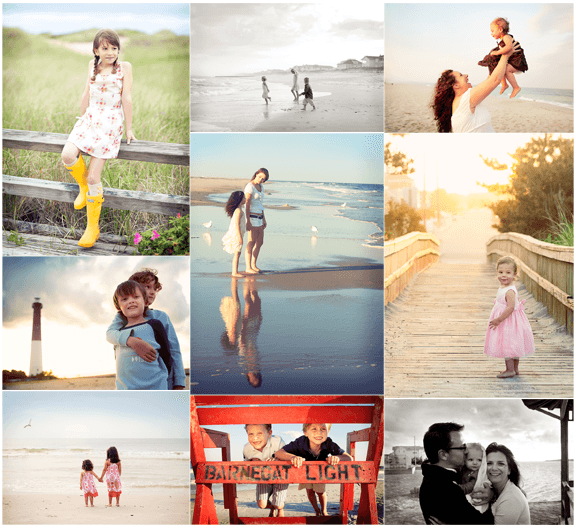 I love the process of interacting with your children, finding their beauty, and capturing it with my camera. But for me, the joy of creating beautiful images does not end there. I take meticulous care and pride in the editing , post processing, and enhancing your images. Once your gallery is ready, I am there to help with the fun of turning your images into beautiful pieces of art for your walls, or perhaps into elegant albums for your coffee table. I am happy to give you my suggestions on how to best transform the images of your children into treasured keepsakes. For pricing and product information click here.